Excellent Pizza, everyday! That is what you will find at Cousin's Pizzeria & More, proudly giving our community and the surrounding region the finest quality food since 1981. 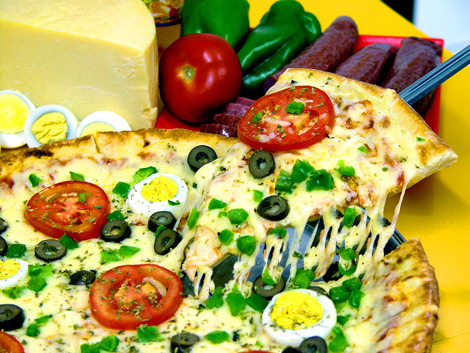 Freshest ingredients - Cousin's Pizzeria & More. We offer the freshest ingredients, the finest recipes and the greatest food. Find out why people love the Cousin's Pizzeria & More Taste, and see why we will be seeing you again soon! In business for 25 years.